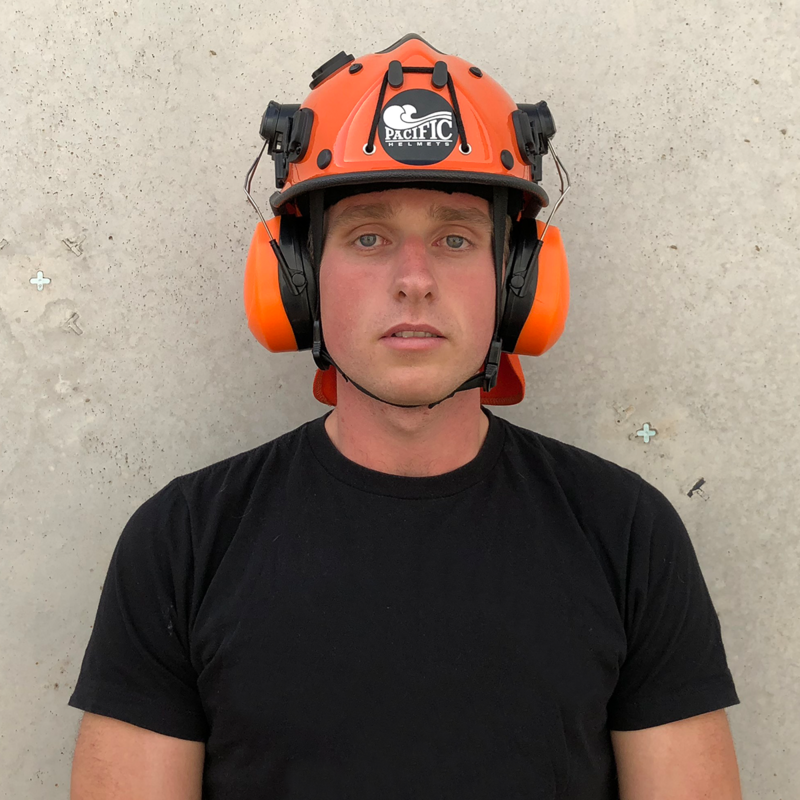 Pac Fires’ new model earmuffs are effective at reducing exposure to hazardous noise and other loud sounds. 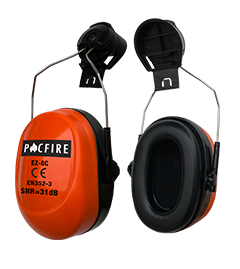 They feature durable metal arms and a 25mm tongue that fits to the Pacific earmuff bracket. Want to be the first to know about new products? Head over to our Facebook page and hit the “Like” button for our news to show up in your daily feed. Facebook not your thing? Subscribe to Newsflash the Pac Fire monthly newsletter here. Previous post: We are PAC+CARE.